Innovative and interactive math games for the kids that gives brain a workout. 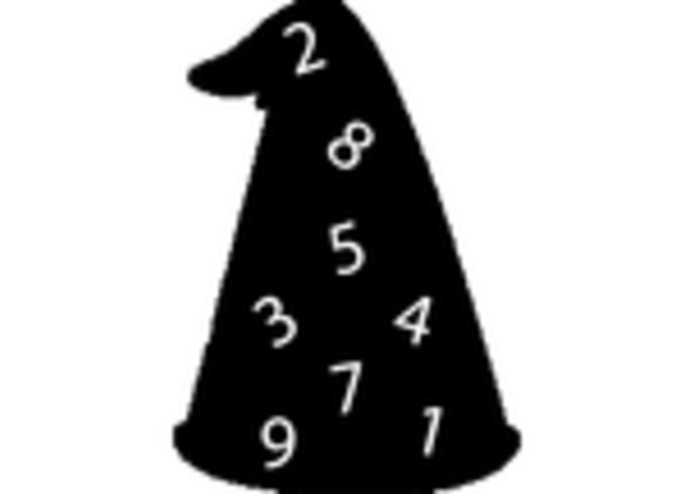 This Numbers Wizard skill challenges yours Numbering skill on four areas, Addition, Subtraction, Multiplication and Division. You will be scoring points for each correct answer and zero points for a wrong answer. Based on your points you will be ranked across the globe and also achieve the badges starting from Newbie, Novice,Graduate,Expert,Master and Guru. Managing Alexa sessions in edge case scenarios. 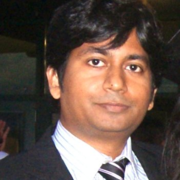 Mathematical Game that brings healthy competitions among the students across the globe. How to manage complex conversations. Enabling Alexa button for multi player.